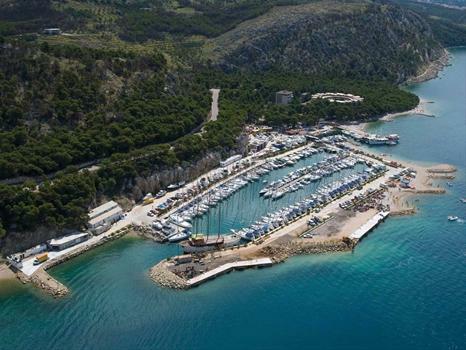 Marina Ramova Krvavica (43°19′34″N 16°59′13″) is situated 6 km from Baška Voda, on the west side of the Makarska littoral, at the foothill of Biokovo mountain. 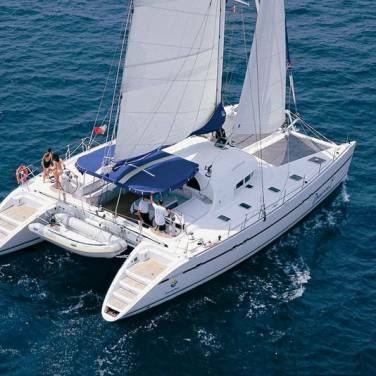 This marina is a perfect departure point for sailing around the southern Dalmatian seashore. 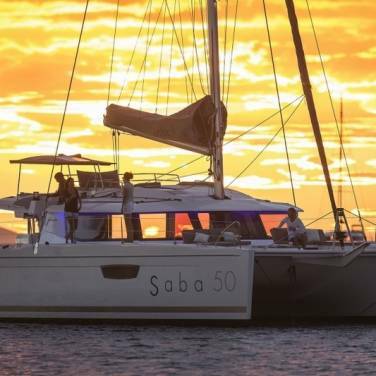 The marina comprises of 150 berths all supplied with water and electricity connections, as well as dry docks. Cash machine, restaurant, bar, sanitary facilities, service area. 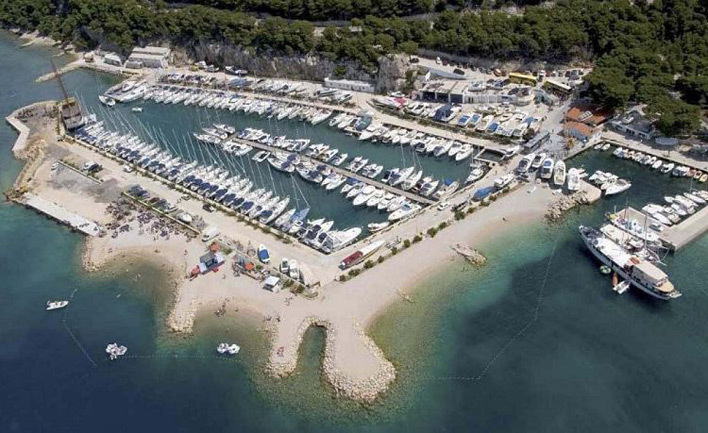 Split airport is located only 74 km far from the marina. Krvavica is easily reached by car or bus via Dubrovnik or Split. 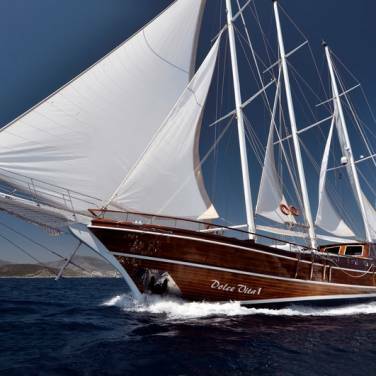 Distances: Split – 57 km, Dubrovnik – 158 km, Zagreb – 453 km, Rijeka – 456 km, Međugorje – 93 km, Budapest – 793 km, Prague Vienna – 817 km, Milan – 945 km, Munich – 980 km, – 1 127 km.